The Male Fertility & Sexual Medicine Specialists (MFS) are proud to offer Urgent® PC Neuromodulation, a new service at our practice which treats urinary incontinence in men and women. Urinary incontinence, also known as an overactive bladder, can occur at any age. It’s not just something that older men and women experience. Urinary incontinence is highly inconvenient and often a source of embarrassment for patients. Many men and women who experience leaking or struggle to locate a bathroom know the difficulties incontinence can bring to daily life. • You experience leaking after sneezing, laughing, or during exercise. • You feel the urge to urinate, but cannot make it to a bathroom in time. Incontinence causes vary between men and women. For women, it is most often caused by weakened pelvic floor muscles due to age or childbirth. 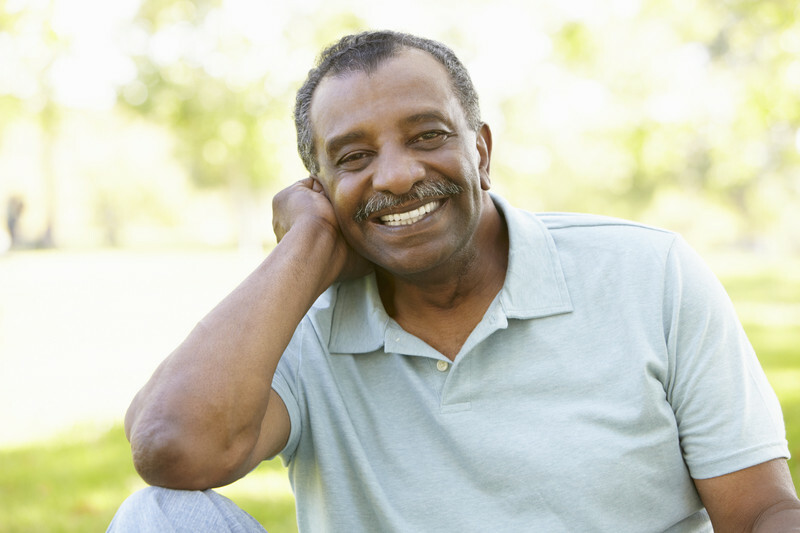 For men, incontinence is often related to prostate health. When do I need to see a doctor for incontinence? Unfortunately, many men and women choose to “deal with” incontinence and experience lesser quality of life due by wearing pads and guards in case of leakage. However, these stop-gap measures are not treating the problem. Patients are advised to seek care in order to return to a normal quality of life without incontinence. As a trained, experienced urologist, Dr. Martin Bastuba of MFS can diagnose urinary incontinence and offer effective, cutting-edge urinary incontinence treatment. What is Urgent® PC Neuromodulation? Using a small needle inserted into the skin just above the ankle, Urgent® PC Neuromodulation sends a pulse through the tibial nerves that connect to the bladder. The pulse essentially “retrains” the bladder to return to its normal functionality. Urgent® PC Neuromodulation is recommended for those who have tried other methods of incontinence treatment without success or for those who experienced negative side effects from said treatments. If you are interested in this new treatment or if you would like to discuss your symptoms, please contact MFS today.